Don’t worry its not another holiday, this time its to take part in the re-scheduled Hepworth Print Fair and to help family with a little project, so because of this i will not be able to post any orders out from 14th – 27th March. I will still be working so feel free to get in touch with any questions or requests. So The Hepworth Print Fair, a very exciting show that i have heard lots about. I will be there for 3 days selling my prints alongside 2 other very talented artists as part of a 3 artist collective called New Print Haven https://hepworthwakefield.org/whats-on/print-fair/ The dates for this show are 23rd-25th March. An exhibition at The Green Tree Gallery has just also opened Through the Eyes of a Child 10th March – 12th May I’m showing a selection of my paintings on wood alongside a selection of my limited edition hand printed prints. 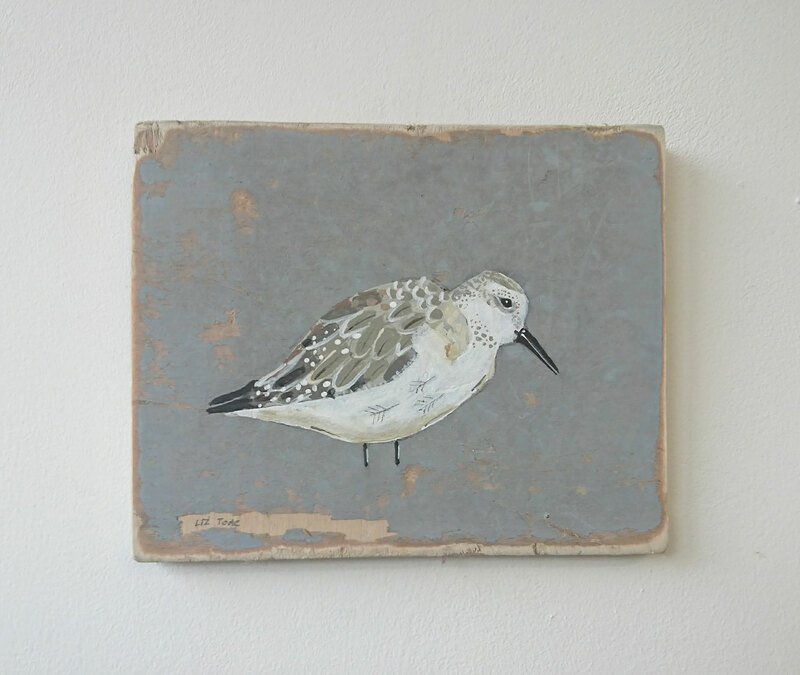 Later in the year i’ll be showing with the Moy Mackay Gallery for the first time https://www.moymackaygallery.com/ I’ll be showing a selection of my bird paintings on wood. I’ll also be regularly sending out new work to my galleries that show my work permanently, lots of exciting shows in the pipeline too!! I’m a very friendly artist. Bye for now…..